Kassie is a long time friend of mine and I was so delighted to do her flowers on her special day. Kassie and Whit are one of the cutest most genuinely loving couple and when you are around them you cannot deny that you are in the presence of true love. 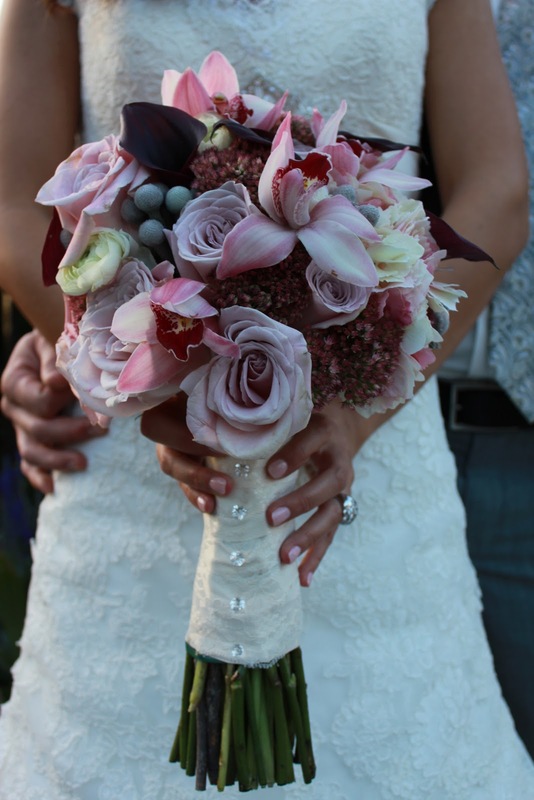 Her monochromatic color scheme, plum, mauve, and cream, was so luxury and rich and her flowers were a reflection of that. I hope you enjoy these pictures as much as I did. 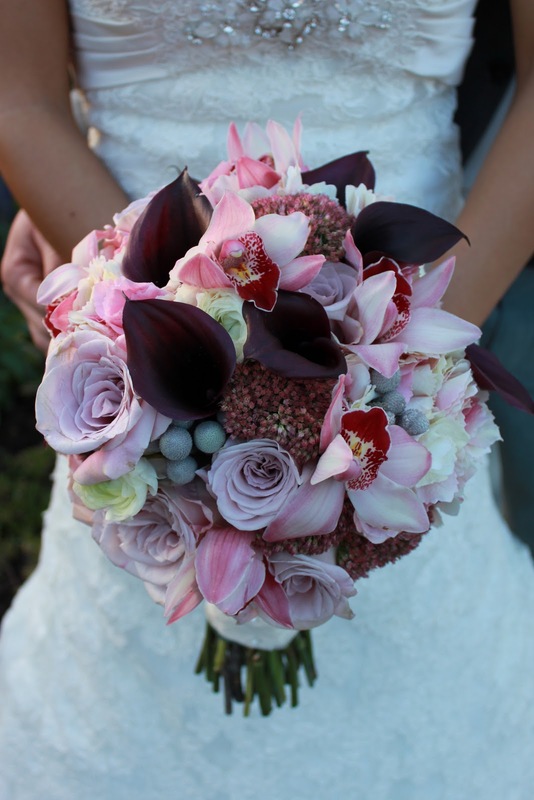 Truly amazing flowers and flower bouquet ideas. I am looking for a reputed florist to deliver flowers on my friend’s engagement party. Came across BloomThat Flower Delivery service which is providing good services and planning to take their services.